And heeeeere’s another one – Eid Mubarak Stickers! Check out these cute little stickers! 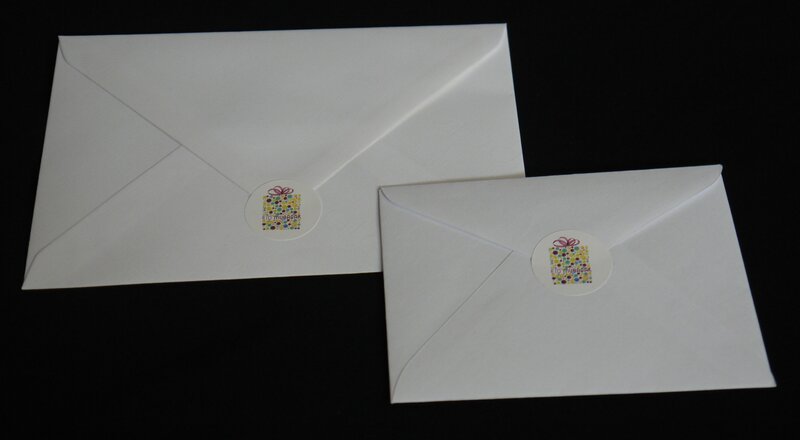 With our signature bubble gift design, they are perfect for sealing your card envelopes, making Eid decorations with, and of course to simply wear on …Eid day. Ideal for giving out to classes and Eid parties as well!